This is a saying I have found myself saying a lot lately. When people ask me why I came back to Guatemala I say LA TIERRA LLAMA. The land were you were born calls you. I am not sure that calling in the US is as strong in this age and time. My in laws after living all over the world came back to live in Kansas because they felt that was their land, but Tom's siblings and other friends have found a new place and call it home I don´t they are wanting to go back to where they were born. "Guatemala tiene algo de especial, es el pais del doble efecto: uno no ve la hora de irse, cansado de las noticias del día, de la intolerancia de mucha gente y de todos los problemas con que nos agobia esta sociedad tan peculiar. Pero así como uno no quiere dejarla, al pasar unos días lejos de ella, uno no ve la hora de regresar." 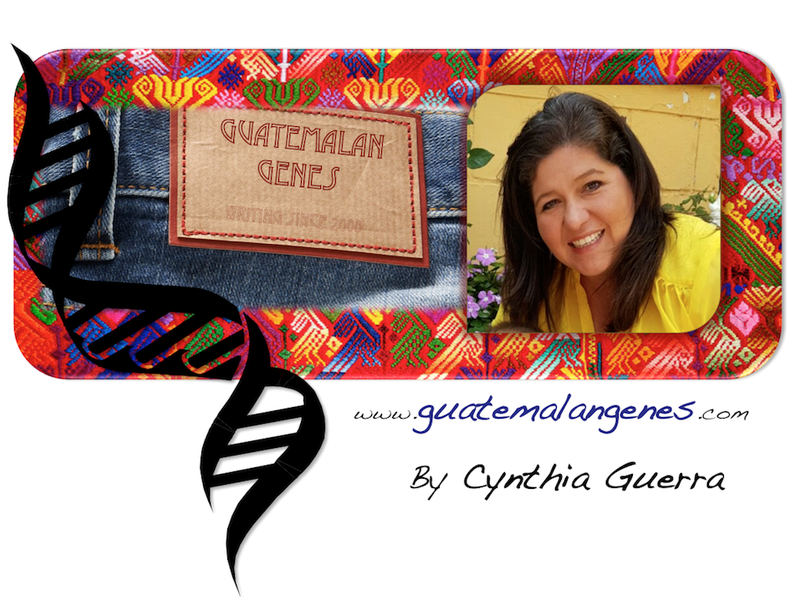 "Guatemala has something special, it is the country of the dual effect: one can't wait to live, tired of the daily news, de lack of tolerance from many people and all the problems that pound on this peculiar society. But the same way one want to leave her, after some days far from her, one cannot wait to get back"
The picture a top is the picture of a plant that was planted in a pot and tilted finding its way to the ground and took of from there to a 3 meter high tree. The pot is buried in with the plant. When we saw it my dad said "La tierra llama".